Update: Walmart had advertised this deal as starting at midnight, but we aren’t seeing it yet. A light down jacket is just as essential for winter as a heavy duty parka is. 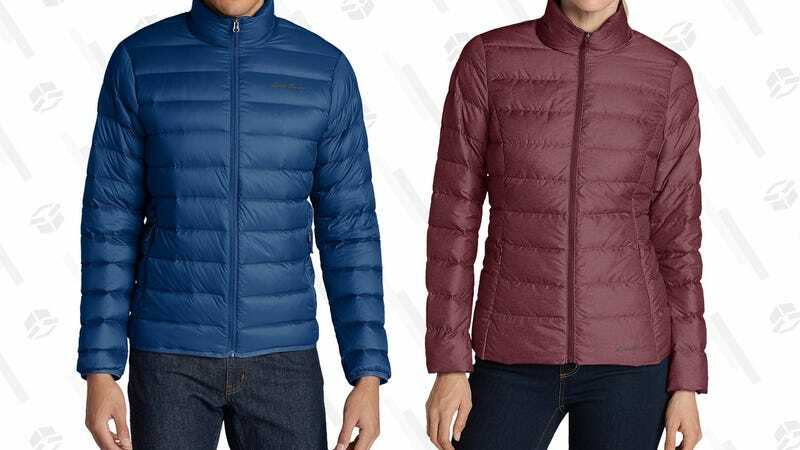 On cold days that are more brisk than frigid tundra, reach for this Eddie Bauer CirrusLite Down Jacket for men and women, now on sale for just $45 at Walmart for Cyber Monday. 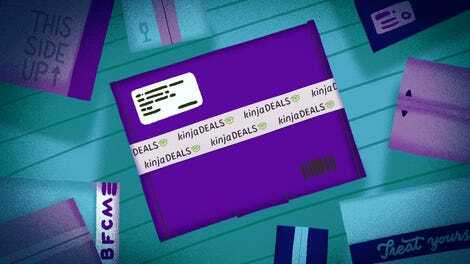 It comes in several cool-toned colors, folds up into a handy pouch, and will keep you toasty without making you sweat like it’s Christmas in July.